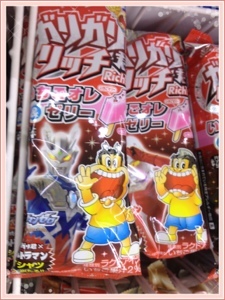 New garigarikun rich flavor. Strawberry Au Lait jelly. Wow! What will they think of next?